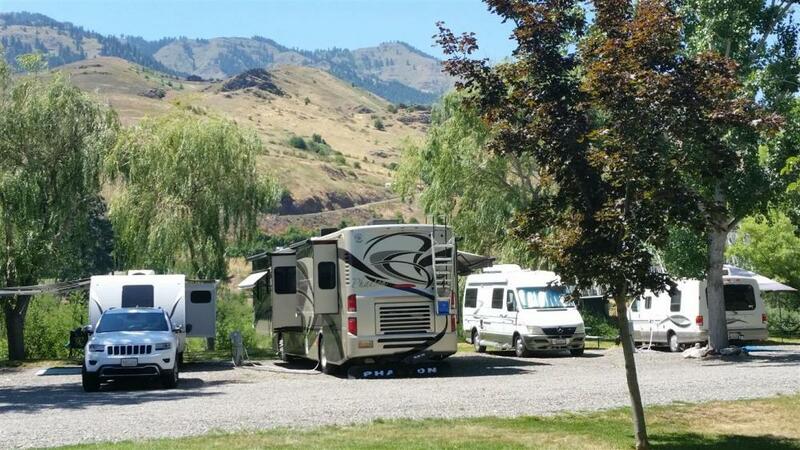 Swiftwater RV Park is located in central Idaho along the banks of the stunning Salmon River. Pets and families are welcome to enjoy the picturesque views at Swiftwater, and if you live for waterfront campsites, you won’t be disappointed! The park is a short distance from Hells Canyon and there are endless opportunities for exciting outdoor recreation in the area. Swiftwater RV Park offers excellent RV camping and tent camping. All RV sites feature shade trees, grassy areas, electrical service, and water. Many of the RV sites are located directly on the river and offer beautiful, unobstructed views. Tent campers can choose from a number of different grassy sites around the park, but most guests pitch their tent on the water so they can experience true riverside camping. All campers have access to the gazebo – the perfect place to sit back and relax near the river – as well as BBQ grills, WIFI, fire pits, laundry facilities, picnic tables, showers, and restrooms. Brilliant starry nights and good company are always included! There is no lack of exciting recreation and gorgeous sites in White Bird! Hells Canyon National Recreation Area is a short drive from the RV park and offers everything from hiking and biking to fishing and scenic drives. Campers with ATVs can take off from the campground and access hundreds of miles of beautiful trails. The surrounding landscape is filled with rivers, canyons, ridges, and sweeping wilderness that is popular for hiking and biking. 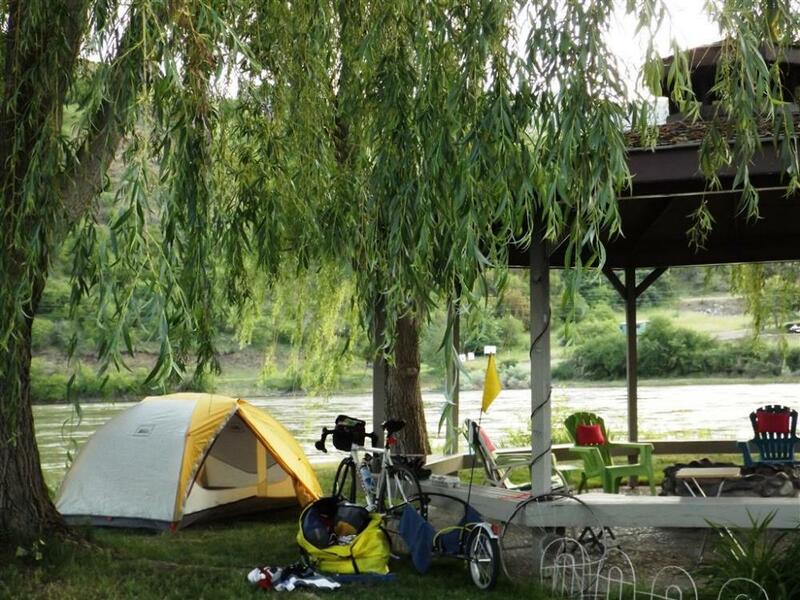 Cyclists love the area for the TransAmerica Trail and Swiftwater welcomes all cyclists on their bike trips! Anglers and fisherman will find plenty to love about the land and water in White Bird and opportunities for boating and whitewater rafting are plentiful! If you’re planning a camping trip to central Idaho, don’t miss out on Swiftwater RV Park! The Salmon River offers great recreation and scenic views, and there of a number of great options for recreation in the area! Book your stay today on Camp Native!